The High Court dismissed a claim, which had been brought by a non-Jewish family in Stamford Hill, protesting that Agudas Israel Housing Association (AIHA) policies precluded people who were not members of the Orthodox Jewish community from becoming tenants. 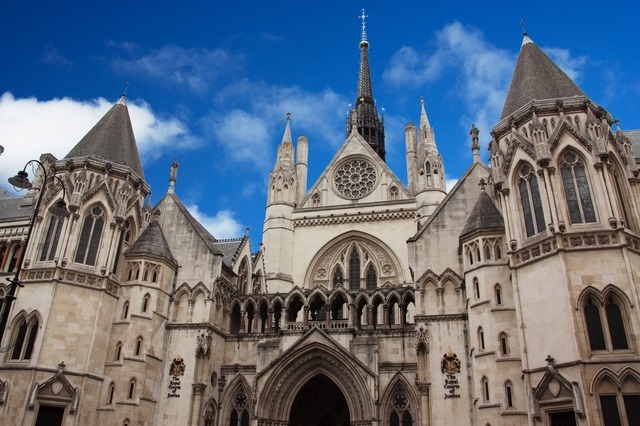 The Divisional Court ruled that AIHA’s policy was lawful and found against the application for Judicial Review, concluding that AIHA served a specific need and tried to do so with access to only one per cent of Hackney’s social housing stock. The judgment, handed down by Lord Justice Lindblom and Sir Kenneth Parker, added: “AIHA’s arrangements are justified as proportionate … the disadvantages and needs of the Orthodox Jewish community are many and compelling. They are also in many instances very closely related to the matter of housing accommodation. Elliot Lister, partner at law firm Asserson, representing AIHA, said: “The Divisional Court has endorsed the critical work of a charity established to fight anti-Semitism and discrimination in the face of allegations that it itself discriminates. The Jewish community and even more so the obviously Orthodox Jewish community, faces an ongoing battle against anti-Semitism, recognised by their Lordships as widespread and increasing and overt.